Welcome to VIP Tours Holland, the full-service destination management company that puts your travel wishes first. 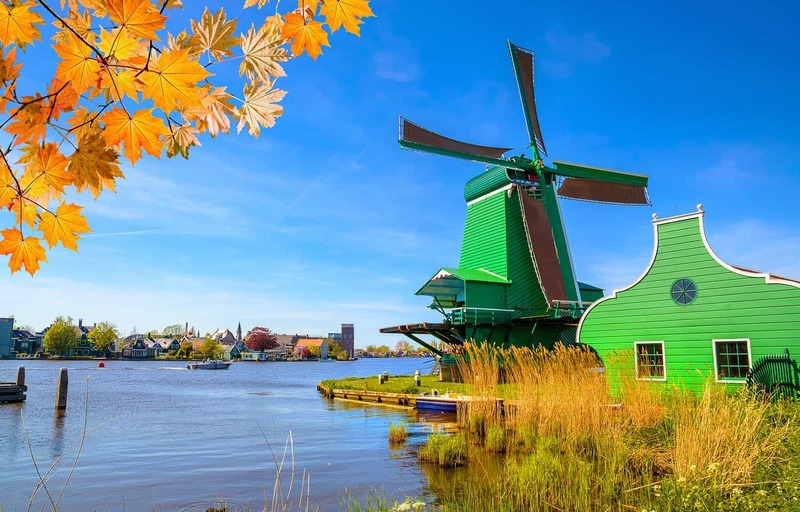 We arrange and facilitate tailor-made group travels to Amsterdam and other Dutch landmarks and hotspots. We also help travel agencies and tour operators with a variety of services, to make sure that their clients can enjoy a carefree holiday and have an unforgettable experience. 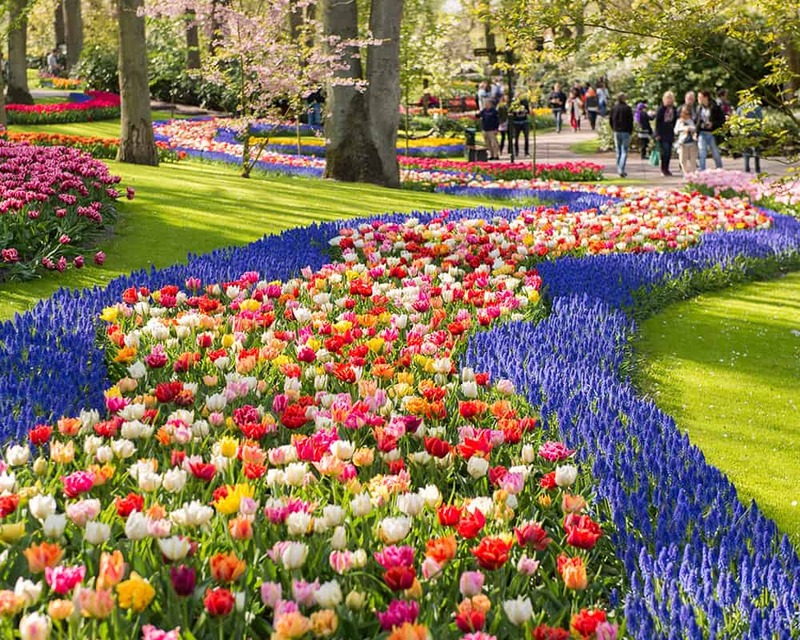 Let us arrange a carefree and memorable trip to Amsterdam for your clients. VIP Tours Holland provides travelling agencies and tour operators with tailor-made group travels for their clients. We help you cater to their every needs, so that their experience will surely be one to remember. 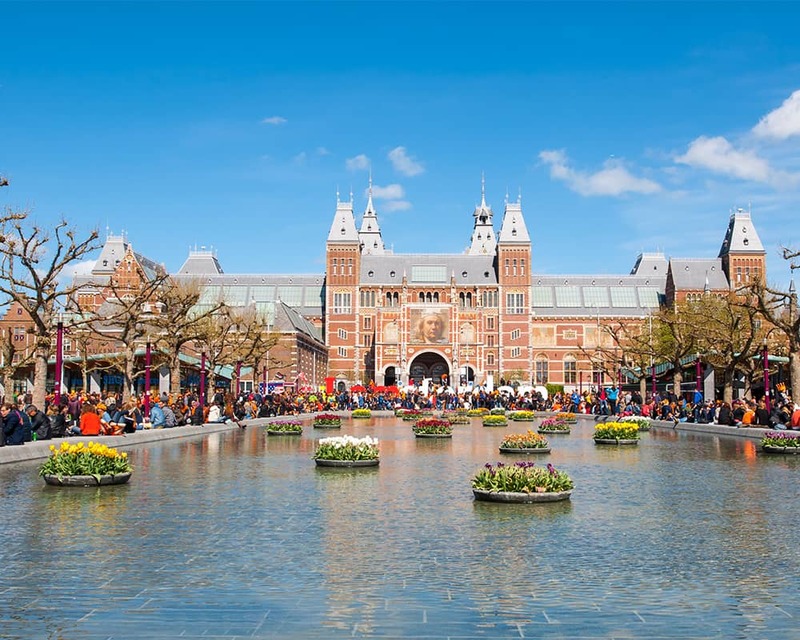 Are you set to visit a fair or congress in Amsterdam? Or are you looking for a teambuilding or incentive trip to Amsterdam? With over 20 years of experience, we can guarantee that everything is arranged properly. From the moment you arrive at Amsterdam Schiphol Airport, you have your hands free to entertain your guests or focus your attention on the true purpose of your visit. A destination management company in Amsterdam with 20+ years of experience. 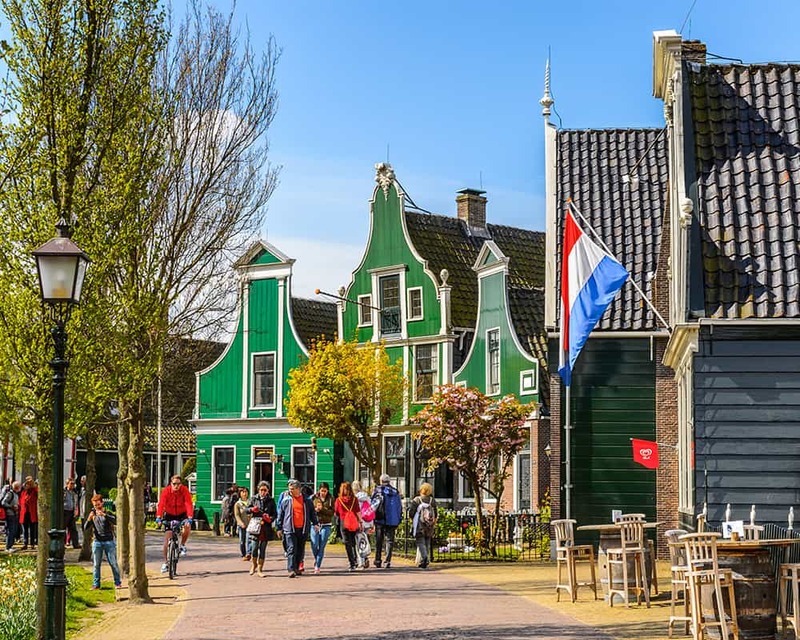 As a full-service tour operator and destination management partner with more than 20 years of experience in Amsterdam, we offer you a wide range of services to make sure you make the most out of your trip to The Netherlands. Would your group like to visit our country? Click here and receive a free, non-binding, proposal!